The annual charity walk organised by the Rotary Club of Rye and Winchelsea will take place on Sunday May 19. 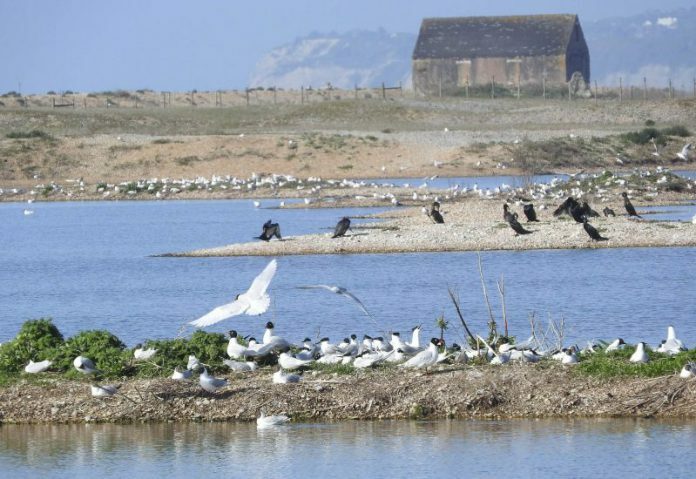 A glorious spring walk of nine miles will take in the natural wonders of Rye Harbour Nature Reserve, where you will have the chance of spotting swifts, mallards, coots, little grebes and nesting oystercatchers. The circular route takes you along the beach and past Camber Castle. The walk is not a race and you can go at your own pace – the key thing is to raise money. There is no charge to enter if you are raising sponsorship money or you can donate £10 on the day to participate. All monies raised will go to local charities. You can get a sponsorship form or register your interest by emailing the Rotary Club on ryerotary@gmx.com. Alternatively you can just turn up on the day. The walk starts between 9am and 10am from Phillips & Stubbs, 47-49 Cinque Ports Street.